“I want to help my students find their own, natural voice. 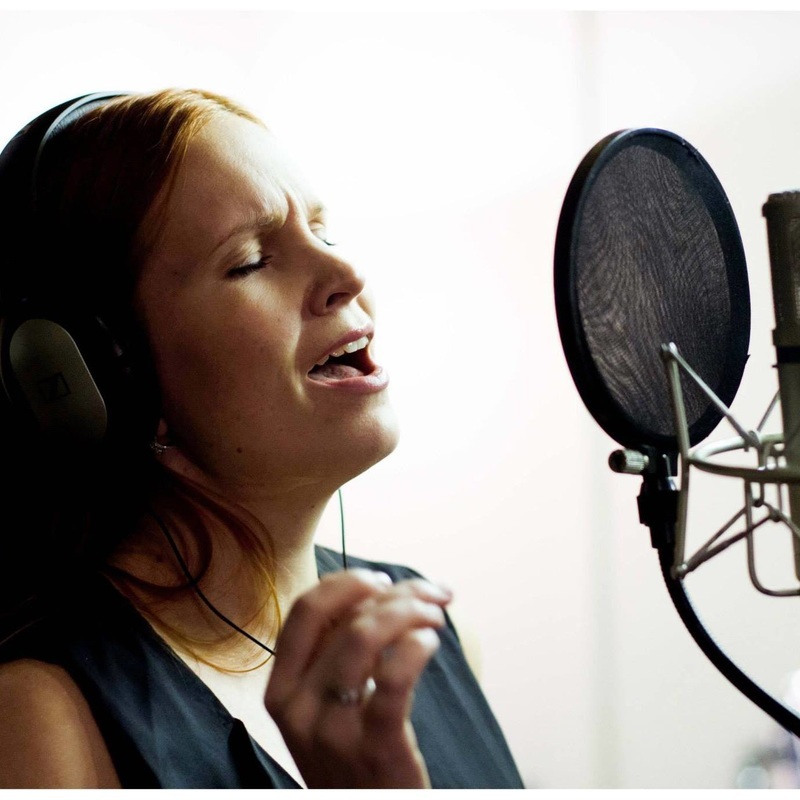 CCM (contemporary commercial music) vocal coaching at Aino Elina Music - any ages welcome! ​​"Mari is a friendly and skilled singing teacher who has helped me with both technique and confidence. She gets a good balance between making it fun and helping you dig in and do the work that's needed to get rid of old bad habits and consolidate good new ones. " TEACHING LOCATIONS: Aino Elina Music, EH11 1AH, Shandon, Edinburgh. You can also book a lesson with a PA at Music Base in Leith, Edinburgh. Skype lessons also available - worldwide! There's a possibility to join a group lesson every couple of months for £5 to get performance experience. Lessons at AE Music are all about finding the easy, natural way of singing. Sessions usually consist of breathing exercises, warm up, technique, interpretation and performance exercises. ​Mari teaches with the Primal Voice -method but is also familiar with the Complete Vocal Technique. You can also book a room at Music Base 125 Great Junction Street, Leith (with mic and PA). There will be a room booking fee of £6-10/h depending on the size of the room. BA in Musical Theatre Performance (Lahti Institute of Music and Drama, Finland, 2011). Mari has worked as a private vocal coach and free lancer singer-songwriter since 2014. She has been songwriting and performing as an electro pop solo artist Aino Elina since 2015. Mari also has 5 years of performance experience in Musical Theatre, and a long history of performing both solo and with choirs and vocal groups around the world.